In 2014, Apple launched their first mobile payment app, followed by Samsung and Android a year later. By 2022, it’s estimated that the transaction value of payment apps will reach nearly $14 trillion illustrating the fast-pace of the industry. Payment apps have been adopted quicker in China than anywhere else, but which countries are catching up in the market? A country is often defined by their attitude towards technology as it often advances them as a society. In the mobile wallet market, these are the places whose residence have adopted Apple, Android and many other payment apps the fastest. Norway – Scandinavian nations are revered for their innovative societies, and their payment methods mirror this opinion. At 42% usage, mobile wallet usage is higher proportionally in Norway than in any other European nation. Norway has benefitted from its network operators co-operating through a single organisation – Strex – to promote carrier billing and mobile payments, which has probably help drive up use in the country. 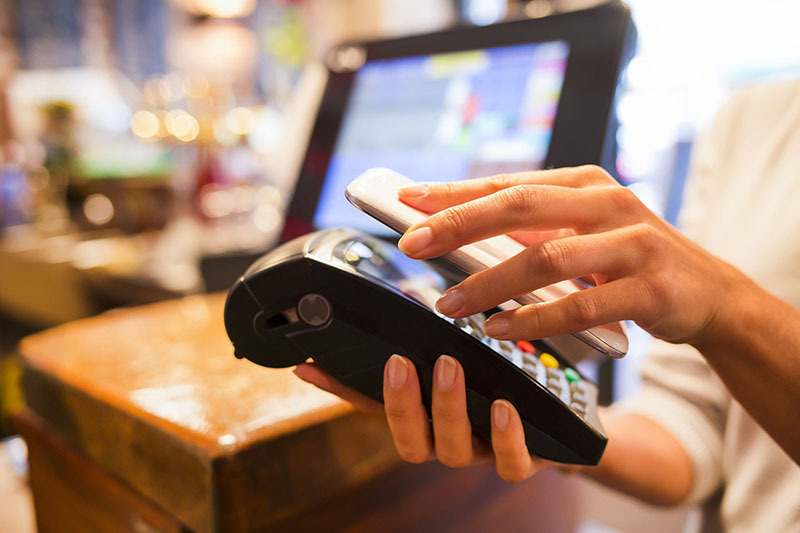 United Kingdom – The convenience of mobile wallets could well have contributed to the popularity in the UK with 24% of phone users using payment apps, placing them in 3rd place. Japan – Much like China, the advancement of the tech industry in Japan has often been mirrored by its inhabitants. This is no different when it comes to the adoption of mobile wallets, with an estimated ⅕of smartphone owners using digital wallets. Australia – Our research has found phone users down under are opting for the convenience more than many other international counterparts. With 19% using mobile wallets, they rank 5th above of the likes of USA and Singapore. Different age demographics adopt technology at different paces, particularly when it comes to mobile wallets. We’ve researched the attitudes of different age groups and whether they have or want a payment app on their phone. Young Guns – The 18-34 bracket unsurprisingly takes top spot when it comes to both interest and usage of mobile wallets. Just under half of smartphone users in this demographic have a mobile wallet, with 32% stating that their interested by the idea of one. Post Millennials – Venturing up the age groups one might expect to see a drastic decrease in mobile wallet usage, but it’s been found that 44% of 35-44 smartphone users have a mobile wallet, with just under a quarter uninterested by the app. Older Generations – It appears that generations are becoming more and more tech-savvy every day. Just under 30% of those surveyed between the ages of 55-64 claimed to have a mobile wallet, with a further 27% saying that they are attracted by the prospect of using one. Mobile payments are used every day by millions of people, but what apps have become the most popular since their introduction? As always, there seems to be an endless competition between Apple and Android, but how is this reflected in the digital wallet industry? Apple Pay All Day – Following its introduction, 36% of iPhone users had set up Apple Pay on their phone. In 2017, it was estimated that 87 million people used the app worldwide. Sad for Samsung – Last year, Apple Pay exceeded Samsung Pay’s global reach by over double with only 34 million users. Even worse was the figures shown on the graphic that Samsung Pay actually dropped in usage in the first two years of it’s introduction by 4%. WeChat Pay Winners – In terms of mobile payment platforms, it is Chinese company WeChat Pay that leads the way. Their 600 million users outrank many of their competitors combined. Fellow Chinese platform Alipay also performs well, with an estimated 400 million users in 2017.